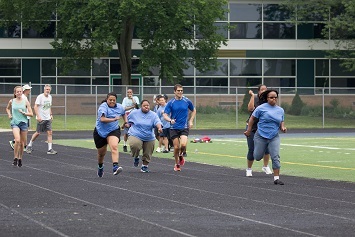 The MWCAA Corporate Cup Relays support Special Olypmics Michigan and the Friends For Animals of Metro Detroit. 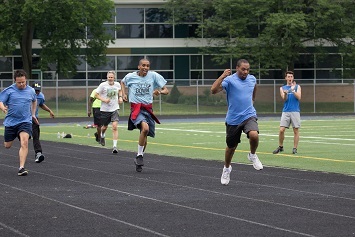 In addition to the competition on the track, MWCAA teams have a friendly competition to see who can raise the most charity money each year. Donations can be made through your team's captain or another designated team member. Note: Some teams have setup websites to enable online donations for their members.